As we bid goodbye to Dr. Seuss for another year, I'm changing my Wacky Wednesday to Wednesday Wow. 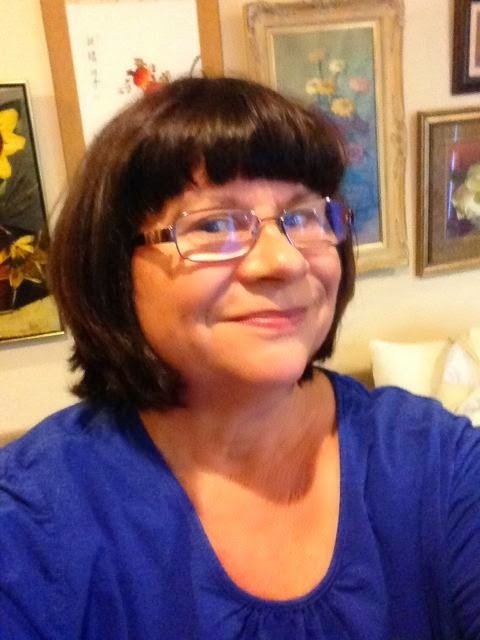 I will feature authors and artists and children's books. 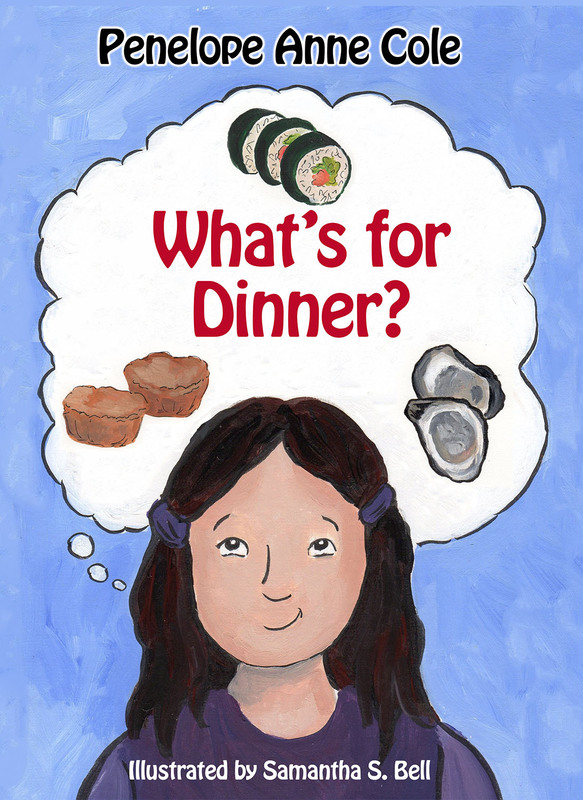 My first Wednesday Wow blog post is about Audrey and Don Wood's books. 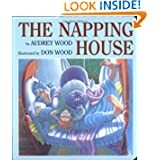 Many of you are alreadyfamiliar with Audrey and Don Wood's The Napping House (2000), an award winning book in the style of "This is the House that Jack Built." 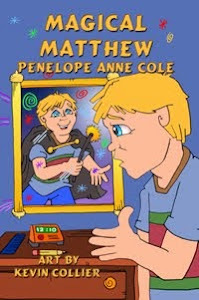 Although the word repetition is much enjoyed by kids, the artwork tells the story in this beloved book. This is a wonderful book for kids to refer to over and over again. There are new things to see on every page and there's a fun surprise at the end. 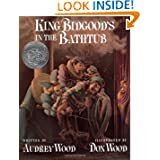 I also read King Bidgood's in the Bathtub (1985), which again has repetition, superb old-fashioned illustrations, a delightful story, with another fun ending -- a very appropriate ending. 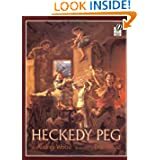 Heckedy Peg (1992) is in the manner of a folk tale or fairy tale, complete with a wicked witch and a determined mother. The story teaches the days of the week. Again, the artwork speaks volumes, and there's a great and satisfying ending. 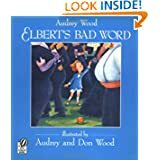 In Elbert's Bad Word (1996) we have a lovely look at what happens when we don't watch our language around children. We expect they'll be on their best behavior at formal gatherings, but sometimes we're the ones that are caught by surprise and need a little help (like maybe a wizard). The Illustrations are so full of life you feel like you're there at the party. 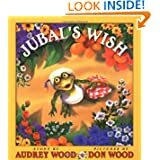 Jubal's Wish (2000) shows how our wishes and hopes don't always turn out as we wish and hope, but sometimes the results are even better. This is truly a, "Be careful what you wish for" type story. 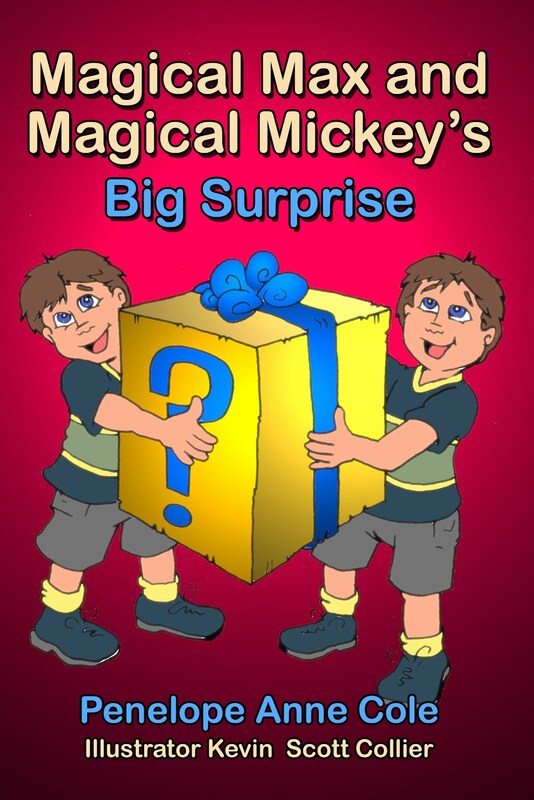 The artwork is a wonderful adventure and you will enjoy the ending. 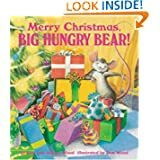 Merry Christmas Big Hungry Bear (2002). These are cute little stories with a big message about sharing. 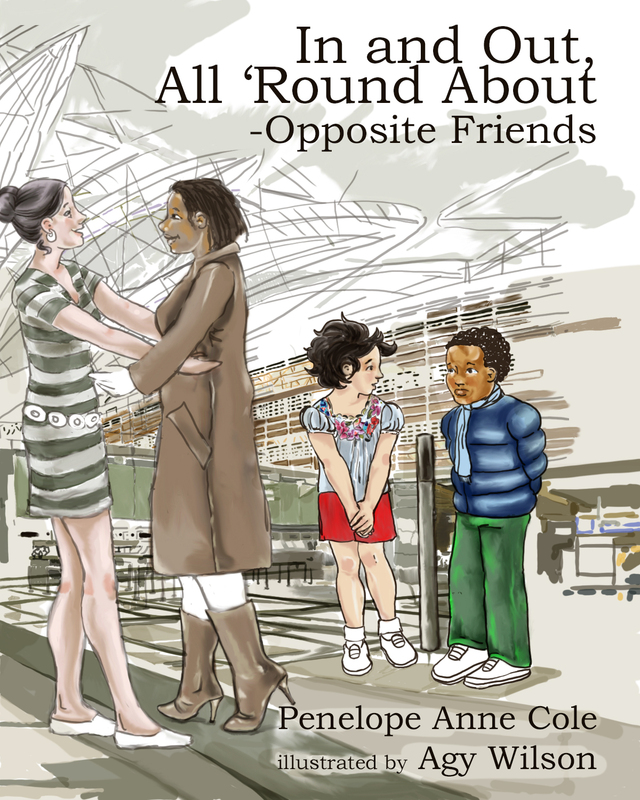 You'll love the artwork and the endings are just right. 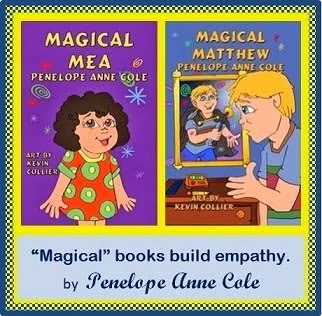 Audrey also illustrates some of her own books and their son Bruce illustrates children's books as well, in his own style. 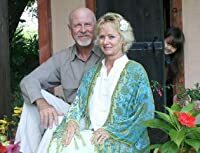 You can read more about Audrey and Don Wood and their books on her website. 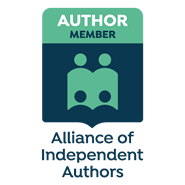 There are tips for writers, activities for teachers and students, questions and answers, too. 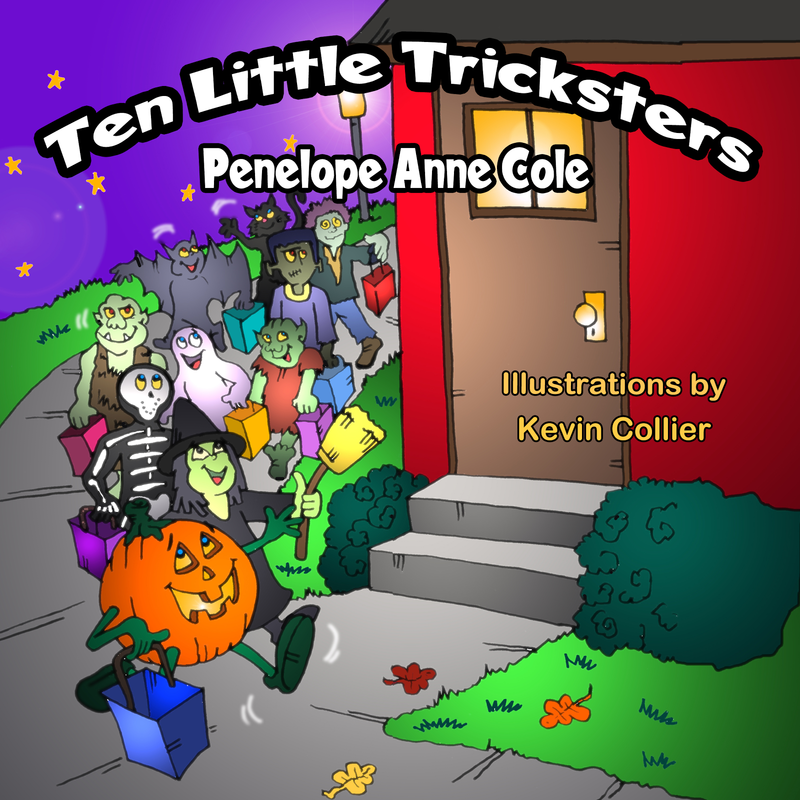 These author/artists are wonderful treasures for children, parents, and teachers. 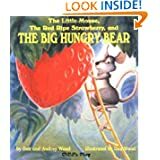 Tags: Audrey Wood, Don Wood, children's books, artwork, illustrations, "The Napping House," "King Bidgood's in the Bathtub," wishes, dreams, surprise endings, fun stories, witch, wizard, mouse, bear, days of the week.